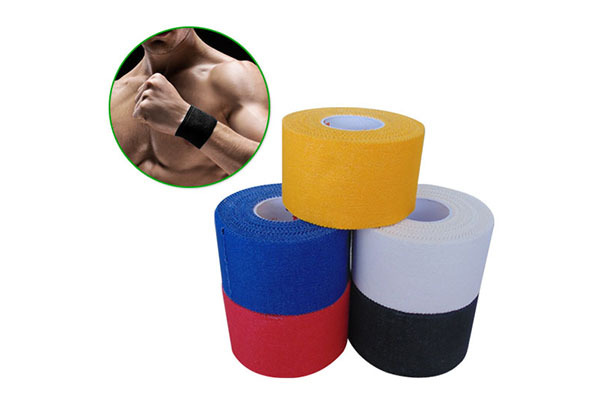 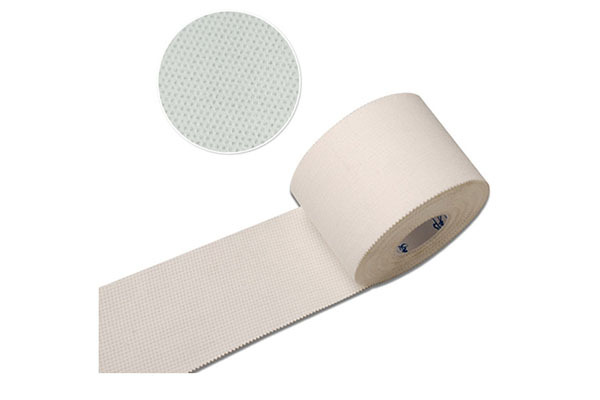 The sport tape is the mostr basic tape, zinc oxide tape is a non stretch cotton or rayon tape with a Zinc Oxide Adhesive, the adhesive is not the strongest but suitable as long as you don't stock it then want to move it. 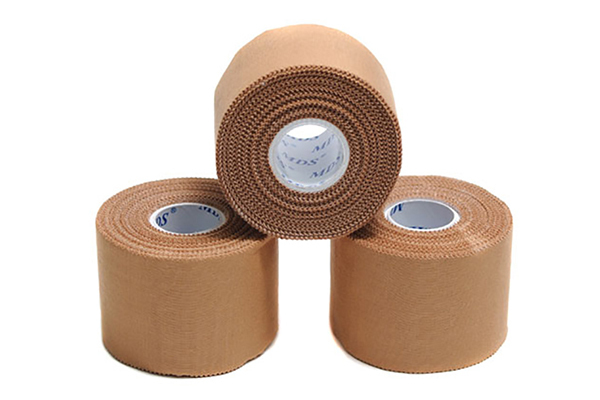 Tears easily by hand along length and width; no scissors required. 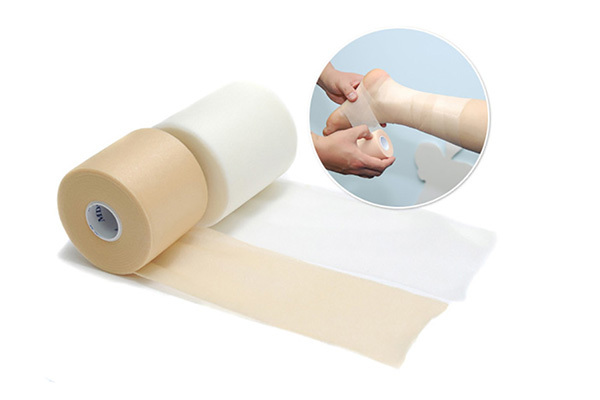 Conforms easily to the skin; Low allergy zinc oxide adhesive.